Those wacky guys at Bionic Genius Roundtable seem to have a real affinity for the theremin. When last we heard from them, they had just recorded a giggly episode with Pamelia Kurstin. 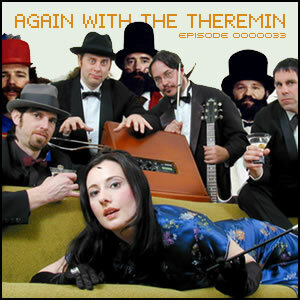 Their latest episode features an interview with thereminist Robby Virus. You can download the podcast in MP3 for or listen on their website.